New Census data reveals Australia’s fastest growing jobs. 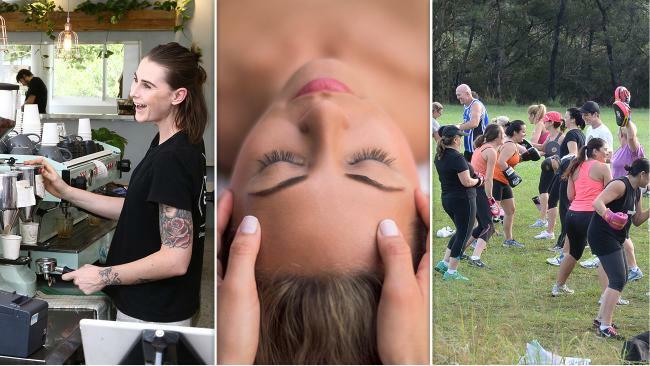 BARISTAS, beauticians and boot camp instructors are among Australia's fastest-growing occupations, as the service sector swamps manufacturing as the nation's biggest employer. New statistics from the 2016 Census, published today, reveal the number of community and personal service workers surged 19 per cent in five years to a record 1.16 million - more than the number of labourers. 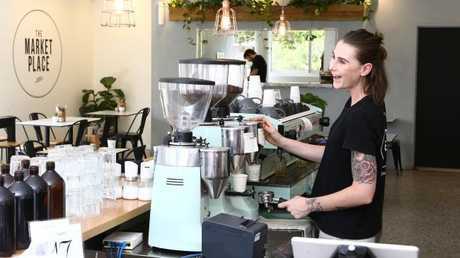 Childcare and aged care workers, chefs and sales assistants were the fastest-growing occupations, the Australian Bureau of Statistics data shows. 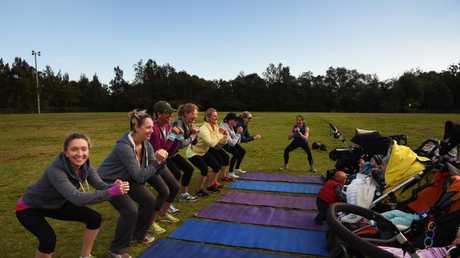 Australia now has 27 per cent more fitness instructors than it had in 2011, and 25 per cent more beauty therapists. The nation's bar and coffee culture has spawned 23 per cent more baristas and bar attendants. But tradies are harder to come by - their number grew by just 22,000, or 1.6 per cent, in five years. Even so, one in five men working in Australia has a job as a tradesman or technician. Men are most likely to work as salesmen, truck drivers, electricians, and carpenters. For women, the top jobs are sales assistants, nurses, clerks and receptionists. Four out of five employed Australians work in the service sector, including health care, education and retail. 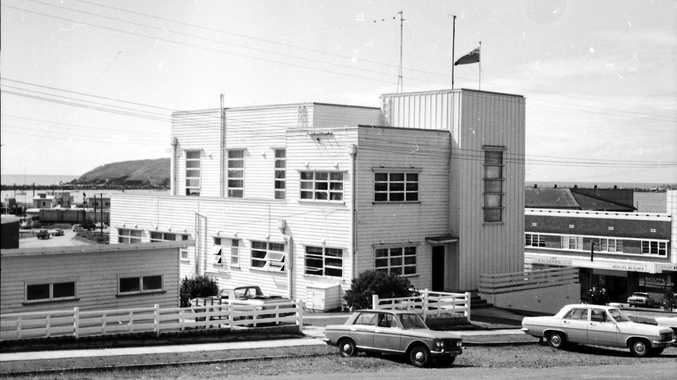 The IT industry is the top employer of men, followed by cafes and restaurants, supermarkets and road transport. 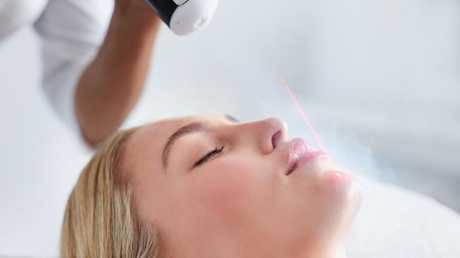 Service sector occupations such as beauticians, have taken over from manufacturing according the latest Census data released today. Women are more likely to work in hospitals, schools, aged care homes or supermarkets. Jobs in the construction industry grew by 10 per cent in five years - but the end of the mining boom resulted in a paltry half a per cent growth in mining jobs. Manufacturing is a dying industry, with a quarter of jobs vanishing between 2011 and 2016, leaving just 683,688 workers. A quarter of the jobs in wholesale trade also disappeared. 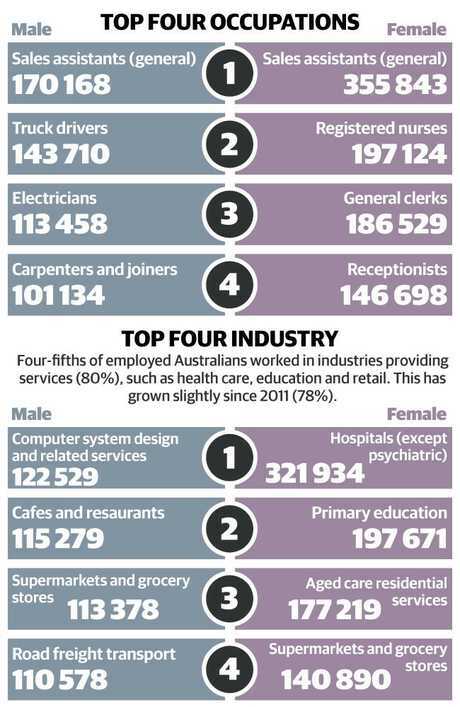 The fastest growing occupations in Australia according to the latest Census data. But jobs in the arts and recreation industries grew by 16.6 per cent, along with a 15 per cent jump in the number of teachers and real estate agents. Domestic cleaners are cashing in on the service economy, more than doubling to 36,562 people. A third of Australia's farm workers are older than 55 - but more than half the nation's hospitality workers are younger than 30. Despite strong growth in unskilled jobs, Australians are upskilling like never before, with 56 per cent of adults holding a post-school qualification - up from 46 per cent a decade earlier. Nearly a quarter of Australians have a university degree, compared to 18 per cent in 2006. Men with a university degree are most likely to work as accountants or computer programmers. Nursing and primary school teaching are the most popular career choices for female graduates. The fastest-growing graduate careers are in accounting, nursing, business management, and aged care or childcare. Immigrants from Nepal, Zimbabwe, Brazil, South Africa and Canada are the most likely to be employed - with at least 71 per cent holding down a job. Women with full-time jobs are twice as likely as their male colleagues to spend at least 15 hours a week on housework, fresh Census data reveals. Census program manager Bindi Kindermann said the traditional split between men and women in terms of domestic chores had not changed in the past five years. "Almost one-fifth of women working full-time were likely to carry out 15 or more hours of unpaid domestic work a week, compared to 8 per cent of men,'' she said. Ms Kindermann said women with part-time jobs were nearly four times more likely than men working part-time to spend at least 15 hours on "unpaid domestic chores'' - which include cleaning, gardening, cooking, childcare and home maintenance. "While 9 per cent of men who were employed part-time were likely to carry out 15 or more hours of unpaid domestic work a week, for women it was 34 per cent,'' she said.